Play Toram Online and explore a massive game world and treat yourself to an epic storyline. Create a character through varied customization options and choose your starting weapon. Perform quests ranging from fighting monsters to killing gigantic bosses. Toram Online stands out thanks to its varied customization options. In the first step, you can choose your character’s gender, skin color (a whopping 15 different options), and one of three heights (short, medium, and tall). Next, you’ll also get to pick your character’s eye type, face style, and eye color with many variations. You will also get to pick your character’s hairstyle and you will have a lot of trouble picking from dozens of other options. Finally, the customization process concludes with you choosing a starting weapon. There are actually no job classes in Toram Online. Your “class” is dependent on the weapons you wield and the skills you’ve chosen to upgrade. You can choose to become a hybrid sword and bow user, but it’s quite tricky and your character may not end up reaching its full potential. In addition, you need to raise your attributes and skill levels with your chosen weapon type in mind. 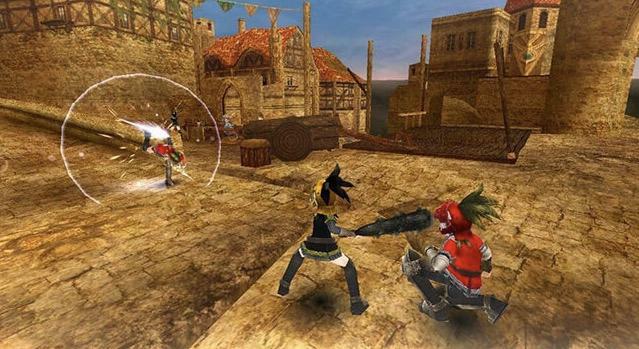 Although there are no defined classes, the game’s community took initiative and decided on four types: Warrior, Fighter (fist-user), Mage, and Archer. Toram Online’s presentation aspects are nothing short of outstanding. The art style and character designs are inspired by Japanese anime, and the environmental aspects are pretty bright and colorful. You can see the love poured into the game, not only in the beauty of the playable characters, but also the NPCs. Additionally, the textures are well-rendered with no noticeable framerate drops and performance issues even if the phone screen is filled with bright effects. The main town, which is a player hub, has a medieval fantasy feel to it. The visual elements are complemented by the dynamic soundtrack. Quests range from fetch quest (like gathering items) and monster extermination quests. The ones that stand out though, are the ones that involve the main story. There are short yet beautifully-crafted cutscenes whenever they occur. The boss kill quests are a major part of the game, with large and powerful-looking monsters. Unfortunately though, it doesn’t have a lot of side quests, so a great deal of grinding will be needed on the player’s part. The game’s controls feel like a step back from action genre. Gamers can move their characters using a virtual joystick, but attacking requires them to point and tap. 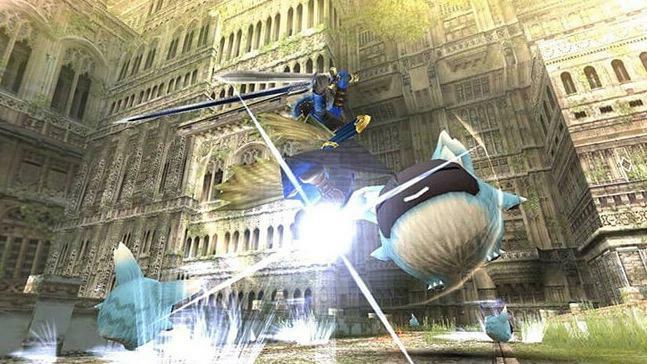 However, players have the option to use the auto-attack feature. The battle and control systems are geared towards casual players, and it is pretty easy for new players to dive into. 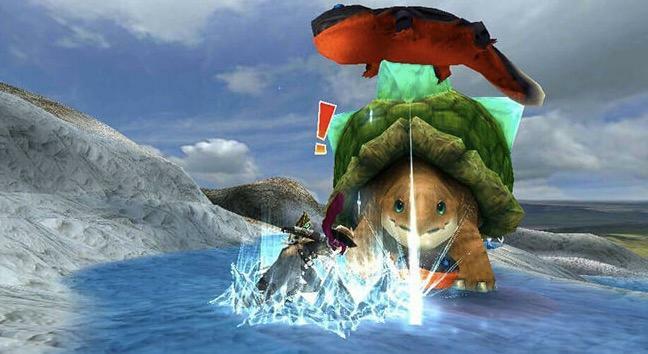 Overall, Toram Online is a fantastic MMORPG you definitely need to download right away. Its presentation aspects stand out, while its class-less system is well-made. The customization options are varied, allowing you to create a character that is far different from the others. All in all, give it a shot and enjoy the journey!